Mass-produced bassoon reeds are notoriously awful--a hindrance to beautiful tone and expressive playing. Serious bassoon players simply have to learn how to make their own reeds. For generations, it has been only musicians who have taught this mysterious craft, and they have taught their skills only to other musicians. In that spirit, I have written this handbook for bassoon students who already have a teacher and now want to begin making reeds.  It is a guide to accompany reed-making lessons, and is not intended to take the place of a teacher. I have taught my trusty, tried-and-true system of reed-making to dozens of students, but I have found that novices often lack the confidence to work independently. It is hard to remember all the little details of the process. To help them, I have put together this easy-to-follow, step-by-step handbook with plenty of clear illustrations. Many of my students now have become successful and self-sufficient reed-makers. My goal is for all of you--even the timid ones--to be able to actually enjoy the process of making your own reeds. Remember: work slowly, always be careful, always be neat. With a little bit of luck and a lot of practice, you too can be playing on reeds that you love. 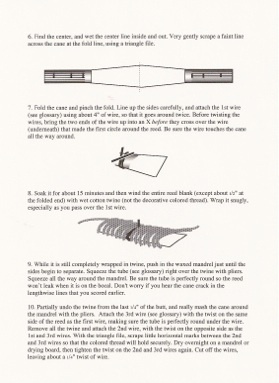 This small booklet is an excellent introduction to the fundamentals of reed-making technique. Everything is clearly explained and beautifully illustrated, and the book includes a good list of sources for reed-making supplies. It should be in the library of all beginning reed makers. 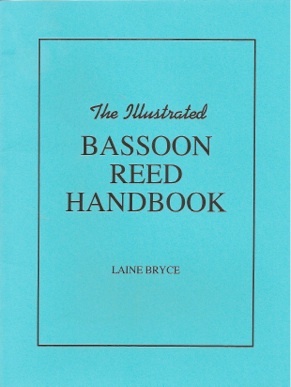 ...Believe me, this is [money] for any neophyte bassoonist well spent--less than the price of a poorly made store-bought reed!...I recommend this fine handbook very strongly for your beginning students.